Globally acting companies require internationally acting partners that can provide the local support in all business, tax and financial matters. VOTUM AG is a partner of MGI, Worldwide, a Top 20 international network of independent audit, tax and accounting firms which brings together the expertise of some 6,000 professionals in over 300 locations around the world. MGI’s special strength is in the professionalism and continuously excellent quality and service standards of the partners around the world. Every country has a different regulatory framework conditions and every economic area has its own laws and structures. Not only does VOTUM AG develop strategies for its clients on how to work the international market but, in having partner offices in all the relevant markets, it also gives our clients access to extensive local expertise, thus setting the stage for successful transactions and undertakings. Our membership enables us to keep abreast of important new developments, while providing a seamless international service to any of our clients looking for support abroad. The wide network of international contacts is a strategic advantage for clients of VOTUM AG seeking entry into new markets. Whether you are planning new branches, trade investments, joint ventures or strategic alliances, VOTUM AG opens doors and helps you to turn your plans and goals into reality. MGI Worldwide is a quality controlled network subject to review of quality assurance systems and procedures against international standards. For more information on MGI Worldwide visit www.mgiworld.com. Disclaimer: MGI Worldwide is a network of independent audit, tax, accounting and consulting firms. MGI Worldwide does not provide any services and its member firms are not an international partnership. Each member firm is a separate entity and neither MGI Worldwide nor any member firm accepts responsibility for the activities, work, opinions or services of any other member firm. For more information visit www.mgiworld.com/legal. 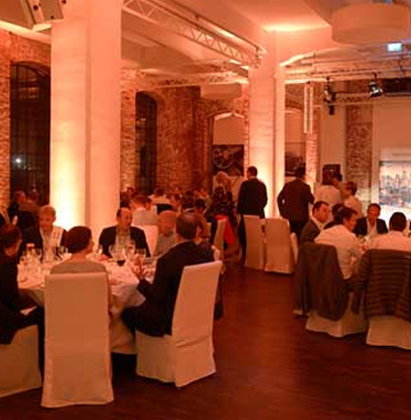 The MGI AGM took place in October 2017 in the financial capital of continental Europe and most international city in Germany – Frankfurt. 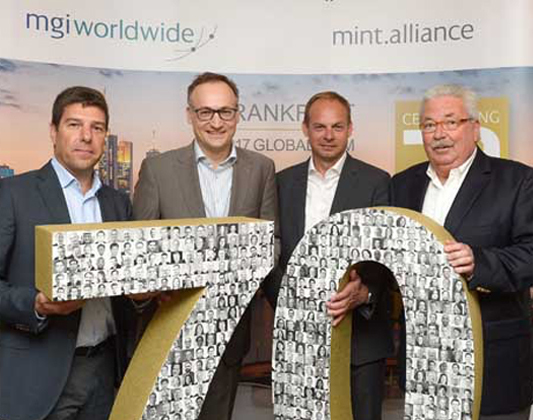 Being the host of the MGI AGM 2017, it has been a special honor for VOTUM AG, Frankfurt, to welcome for MGI’s 70 Year anniversary celebration as well. 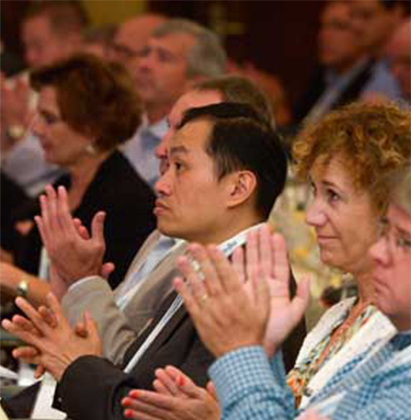 Today MGI is one of the world´s oldest international accountancy networks. 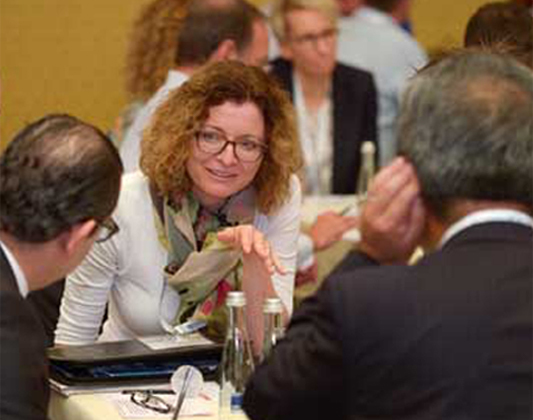 As the accountancy profession is facing a dramatically accelerating digital transformation, VOTUM AG designed a great programme with outstanding speakers, workshops and discussions to deepen member ties and networking as well as to give ideas about what is coming next.